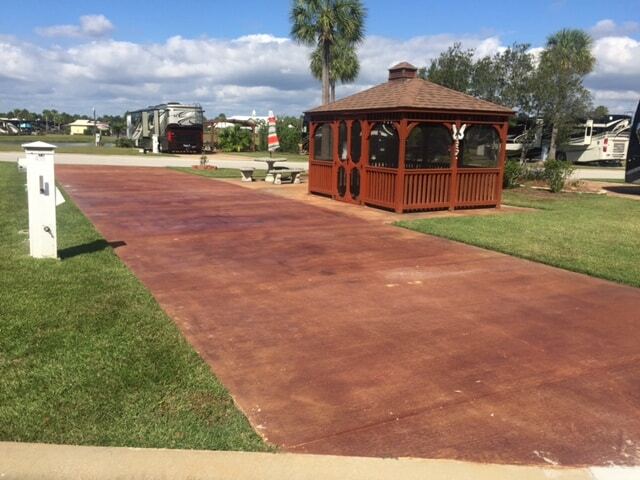 Lot 75-435 is an over-sized Pull-Through lot priced at $99,000. 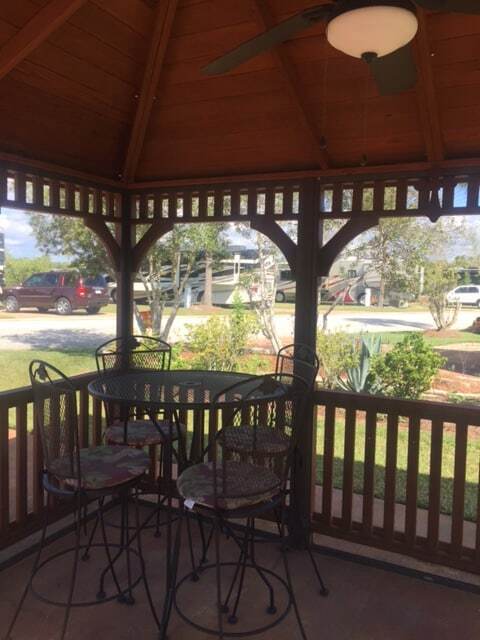 This larger Pull-Through offers guests outdoor and indoor seating, screened-in gazebo and northern exposure for added evening shade. 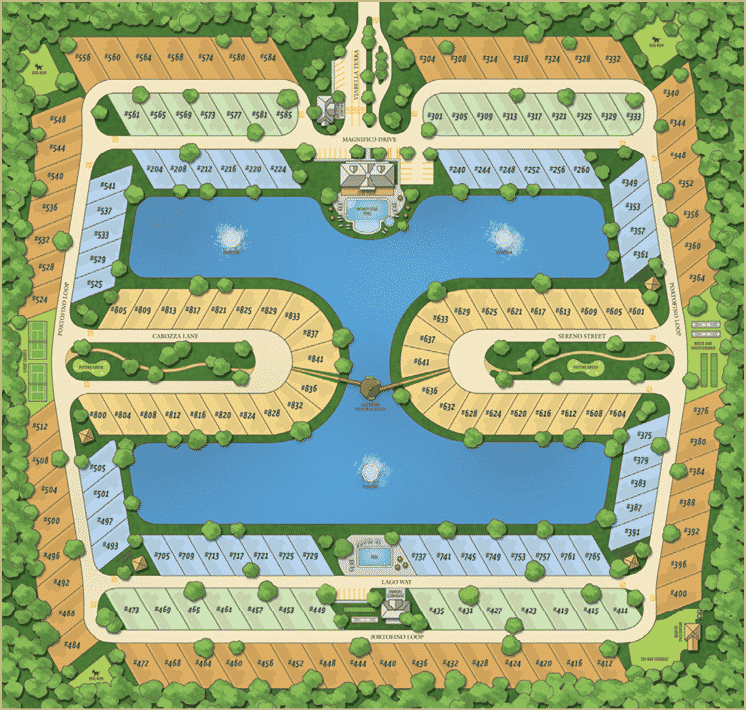 Lot is ideally located to the 2nd resort pool that will be coming soon! Seller is offering Owner Financing with the following Terms: 25% down; 1.9% interest amortized over 20 years; 5-year balloon payment. Parcel is a fee-simple deeded property and includes 4,499 sq ft. Strategically placed throughout the resort – the pull through lots are ideally situated for maximum access to all that Bella Terra has to offer. Ease of access to our dog park, bath houses and the Grand Clubhouse make these lots extremely appealing. 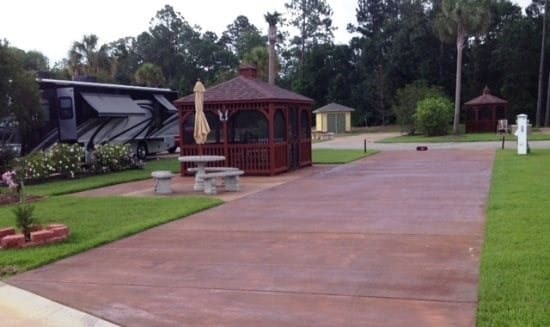 Premium lots are the best lots at Bella Terra of Gulf Shores and may include upgrades such as gazebos, outdoor kitchens, and fire pits. Each Premium lot is unique. Review the lot amenities to see what the lot may have. Large Premium Site with Owner Financing Available!